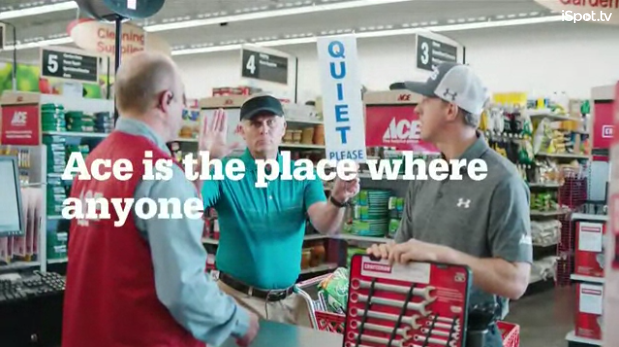 We are incredibly proud of Page Parkes Actor, Greg Lutz, for booking this SAG ACE Hardware commercial! Greg has been a great addition to the Page Parkes family! We have more pretty exciting news about a second booking he recently had... but you will have to wait a few more days for those fun details! Click the photo below to see Greg's full commercial with pro golfer Hunter Mahan!